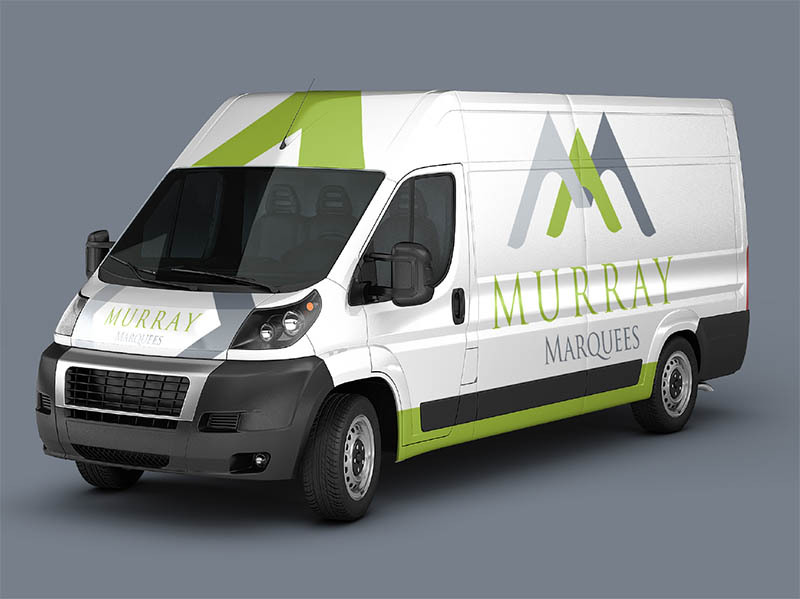 Murray Marquees are Ireland’s established provider of clear span A frame professional marquees. We cater for all occasions in a professional and friendly manner. Our clients needs and requirements are our number one priority. We strive to create the ultimate ambiance for your special day. Our marquees are made from highly durable PVC canvas and aluminium framing. Our marquees are made to last in every environment they are placed.